In the summer of 2012, I planned a genealogy trip to my mother’s birthplace. What happened along the way was an opportunity to reconnect with family members and to visualize for myself the rich history that was in our family. I had been discussing this trip with a genealogy friend I made online. Rita, she had provided me with some photographs of family headstones via the website Findagrave. It was this friendship that spurred in me an idea that I needed to get my feet on the ground in order to explore backwards. There is only so much I can do from a laptop and an internet connection. So, as I began planning, people started to get excited. I reached out to my mother, who in turn reached out to her sister. My sister also decided to come along. Now, for any of you that has planned a genealogy trip, you were a step ahead of me. I knew I wanted to go to this grave site that Rita had told me about. Problem was it was on private property. Rita and her husband Bill, stated it would be no problem, they had contacted the local Sheriff and was informed that the owners of the property do not live there full-time and the Sheriff would unlock the gate for us. There were other locations that I wanted to visit. I wanted to go to Buckingham, Virginia, where my great-grandfather was born. 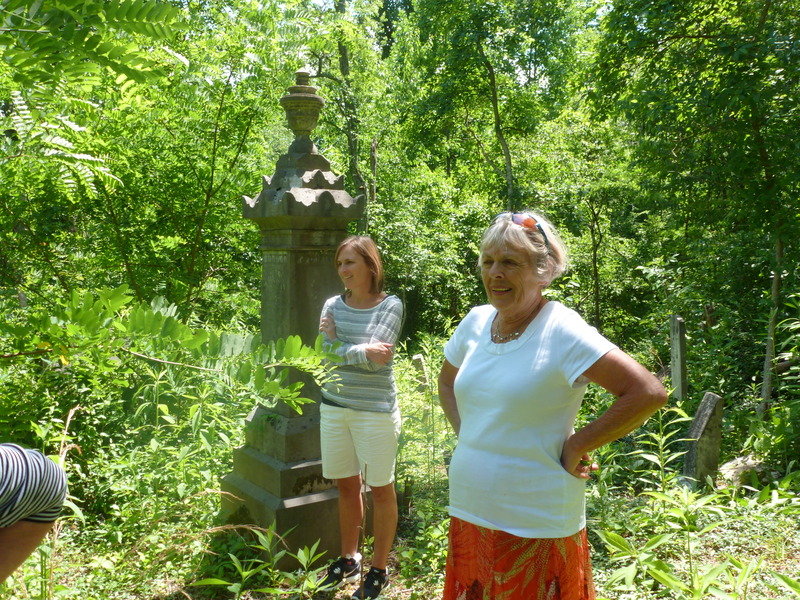 I wanted to go to Amherst, Virginia to see the grave sites of the other side of the family. I also wanted to go to libraries to do some research. Well, now I had an entourage to accommodate. It didn’t take me long to come to the decision that it was going to be more valuable for me to get this quality time with my Aunt, Mother and cousins then being stuck in a library. The library would always be there, but the memories of my most precious resources (family), might not be. We had a great adventure that weekend I think my sister visited more cemeteries than she thought she would, but we also got to walk on the land that our forefathers farmed. I also got to spend time with my Aunt Carol, my mother’s only sibling and to see things from her perspective. My mother has a phenomenal memory and was able to provide details to the places where they played as children, went to school and blossomed into adulthood. I will not trade that trip for all the money in the world. I got some great family pictures from that day. 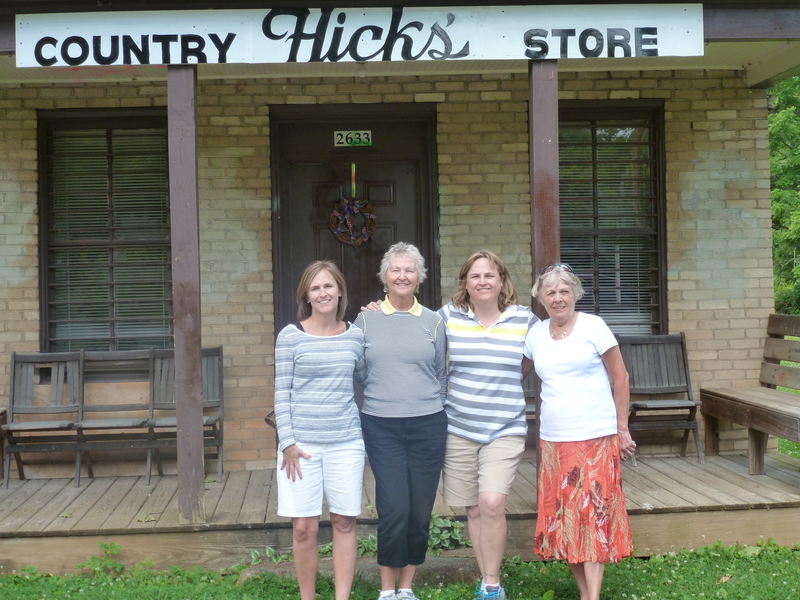 This is a picture of my sister, mother, Aunt and me in front of the Hicks General Store in Amherst. This is a picture of the property surrounding the Wares Gap cemetery. This property once belonged to my family members. The cemetery was so overgrown, had it not been for the extra lawn equipment that Rita and Bill brought, I would not have been such a success. During this great adventure, I also got to visit with my first cousins once removed, Nashella and Larry. Additionally, I got to meet with Joan, whose husband Charles was also a cousin. Given that they had remained in the geographical region during their life time, gave me a distinct opportunity to learn some things that might have gone unknown. Larry told us about the local Postmistress in Naruna. 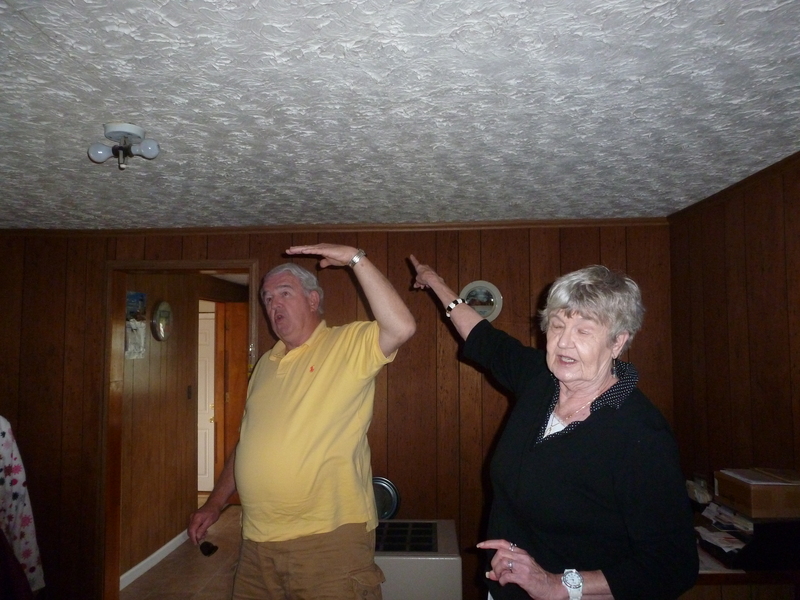 Also, after befriending this little old lady who resided in my great-grandfather’s home, Larry told us about what the house looked like before the remodel. 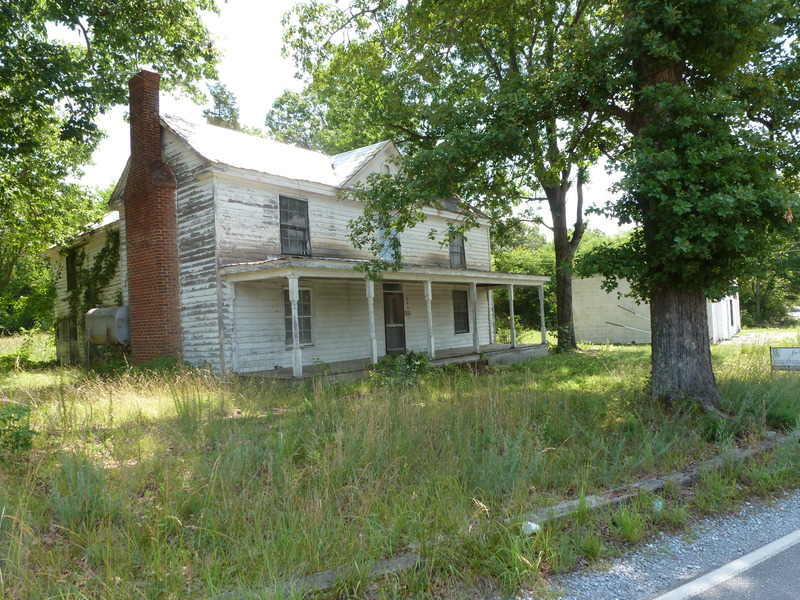 Larry and Nashella give us a short history on John Thomas Sublett’s home. Overall, it was a trip of a lifetime. So for all of the genealogists out there, don’t forget to get outdoors and to tap into our most treasured resources, our family! Until then, I will continue to explore backwards! and securing America’s future through better education for children. Wow, that is an ambitious objective. But, how can I not want to be included. I am fortunate enough that I can qualify for membership on both sides of my family. From my maternal side, my fifth great-grandfather, Benjamin Sublett fought in the war. He enlisted 6 December 1776, he was 43 years old. Benjamin Sublett was initially a Private and then Corporal in Captain James Gray’s Company, 15th Virginia Regiment of Foot (later the 11th Regiment of Foot); Corporal in Major Stephenson’s Company of the 5th and 11 Virginia Regiment of Foot). It appears that his regiment was at Valley Forge during the Revolutionary war. 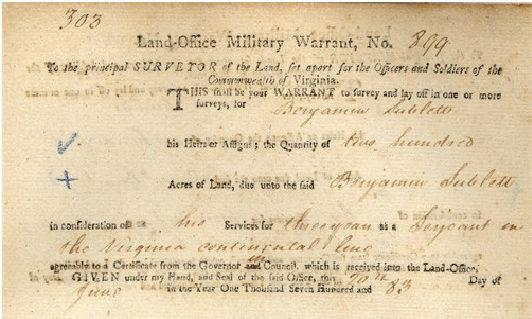 On June 20, 1783, Benjamin was given 200 Acres of Land from a Revolutionary War Warrant. He served three years as a Sergeant in the Virginia Continental Line (Kentucky Secretary of State Land Office). 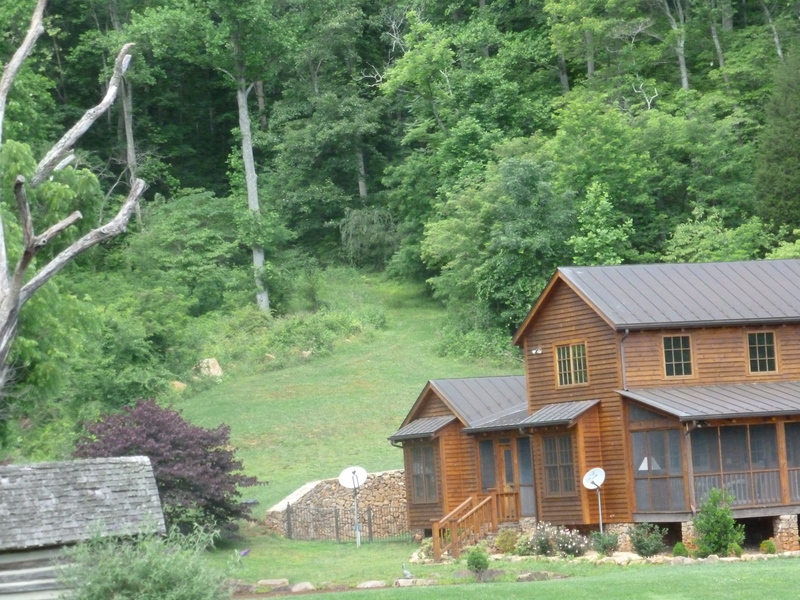 After receiving the acreage, Benjamin and his family moved west to Kentucky. Benjamin died in Warren Kentucky in 1816 near Bowling Green. Several years after the war Charles moved south to Georgia. In 1805 he joined his brother Francis in Oglethorpe County. 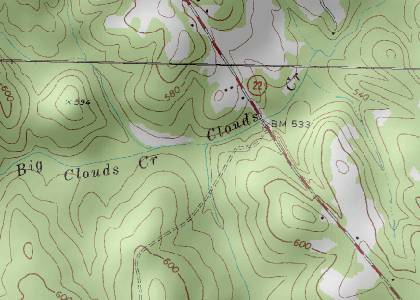 It is there he bought land on Cloud’s Creek. He subsequently died five years later in 1810. 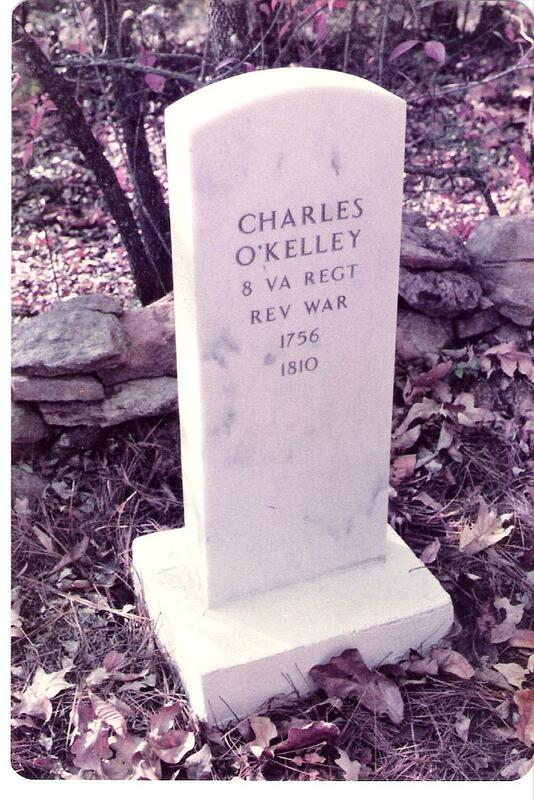 His daughter, Polly Crowder O’Kelly was only 13 years old. Polly married Joel Whitehead in 1816. Charles brother Francis received land as a result of his participation in the Revolutionary War in Oglethorpe County. It is unknown if Charles was given land, as I have not found documents to support it. As we continue to explore backwards, I am amazed by twists and turns I have discovered. It is still a great adventure for me.